The Big Game tournament scene is in high gear as we approach the mid summer point. So who is lighting up the tournament scoreboards so far? Below is a run down on the top teams in each division. “Knotted Up” is the theme of this years Cup race. No lead is safe at this stage in the competition. 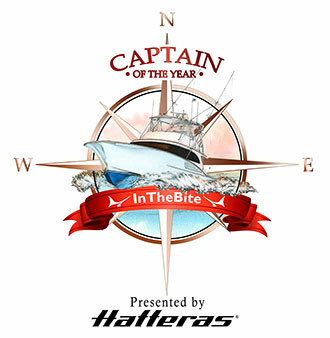 East Coast Division– Captain Bobby Garmany on the Sportin Life sits in the top position by a narrow 100 points over six boats tied for second with 500 points. Plenty of tournament action ahead with the Mega Dock in South Carolina and then a swing north to North Carolina, Virginia Beach, Ocean City, Md and Cape May, New Jersey. Here’s how the look right now. • Carolina Billfish Classic, 2nd Place, 300 Pts. • Georgetown Blue Marlin Tournament, 2nd Place, 300 Pts. 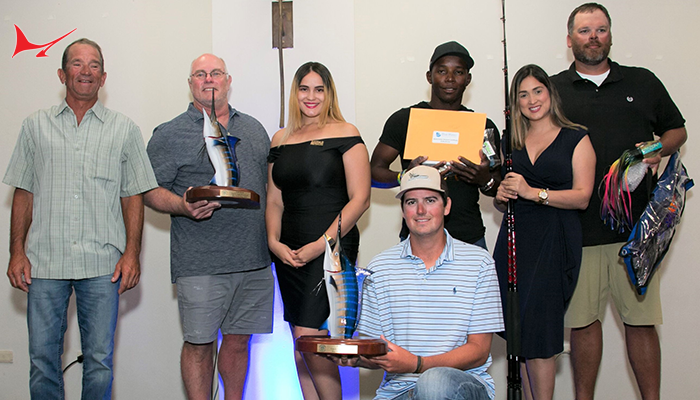 • Carolina Billfish Classic, 1st Place, 500 Pts. • Hatteras Village Offshore Open, 1st Place, 500 Pts. Capt. Trey “Cricket” McMillan, Game On, 500 Points. • Georgetown Blue Marlin Tournament, 1st Place, 500 Pts. • Bohicket Invitational, 1st Place, 500 Pts. • Big Rock Largest Marlin(621.4 lbs), 1st Place, 500 Pts. • Big Rock, 1st Place, 500 Pts. 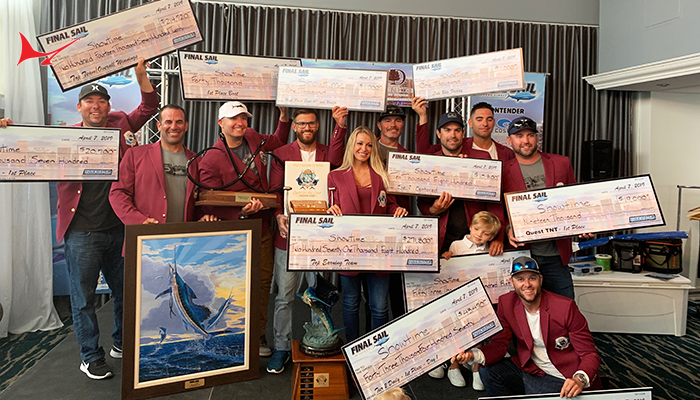 Gulf Coast Division- Captain Devin Potts and the Sea Mixer team are leading this division with two first place wins in Alabama and Mississippi and look who is knocking on the door with first place wins. 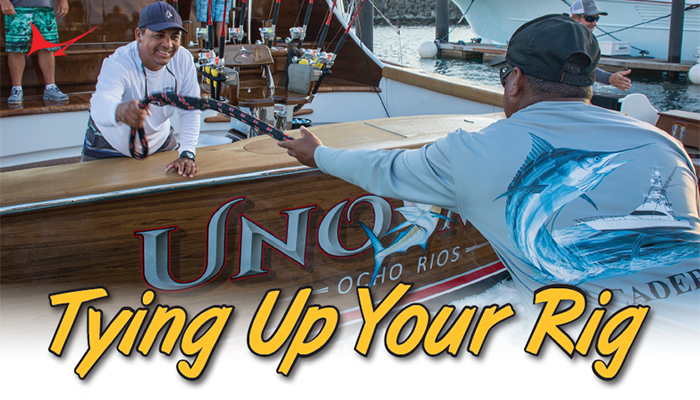 It’s still anyone’s game and the Texas contingent is getting their hooks ready for a big tournament bite in July and August. • MBGFC Memorial Day Tournament, 1st Place, 500 Pts. • MGCBC(Biloxi), 1st Place, 500 Pts. • Orange Beach Billfish Classic, 1st Place Heaviest Marlin, 500 Pts. • Orange Beach Billfish Classic, 1st Place, 500 Pts. • Cajun Canyon Billfish Classic, Heaviest Marlin, 500 Pts. • Cajun Canyon Billfish Classic, 1st Place, 500 Pts. • MGCBC(Biloxi) Largest Marlin, 500 Pts. New Orleans Billfish Tournament, 1st Place, 500 Pts. Contender Florida Division- Captain John Dudas and the Sandman team are sitting in the lead with 800 points with a win in the Final Sail and second place in the Sailfish Challenge. 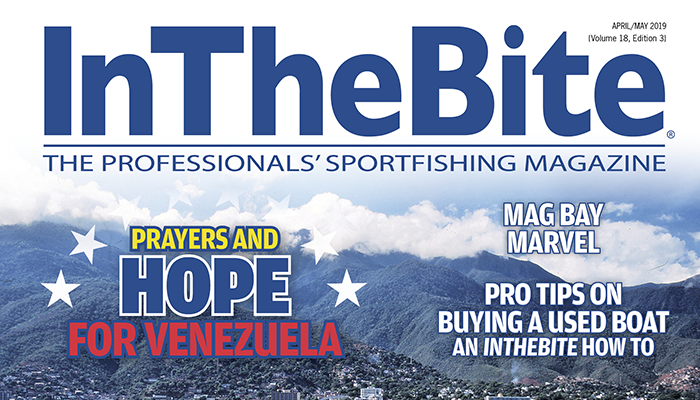 The final events in Florida could decide who takes this division and we’ll have to wait for the Fall sailfish migration before this division is said and done. • Sailfish Challenge, 2nd Place, 300 Pts. • Final Sail, 1st Place, 500 Pts. • Final Sail, 2nd Place, 300 Pts. • Quest for the Crest Series Winner, 250 Pts. • Silver Sailfish Derby, 1st Place, 500 Pts. • Gold Cup Sailfish Tournament, 1st Place, 500 Pts. • Buccaneer Cup, 1st Place, 500 Pts. • Sailfish 400, 1st Place, 500 Pts. • Sailfish Challenge, 1st Place, 500 Pts. Hawaii Division- Captain Al Gustavson on Topshape is off to good start with a first and second place finish in June. Last years winner Captain Kerwin Masunaga on Rod Bender is once again off to great start sitting in second. With the Hawaii bite continuing to improve this division will certainly crown a deserving winner. Unlike other divisions this fleet competes day in and day out against each other. Stay tuned for another great season. • Rock and Reel Tournament, 1st Place, 500 Pts. • Hawaiian Open Big Game Fishing Tournament, 2nd Place, 300 Pts. • Rock and Reel Tournament, Heaviest Marlin 500 Pts. • Hawaiian Open Big Game Fishing Tournament, 3rd Place 100 Pts. • Hawaiian Open Big Game Fishing Tournament, 1st Place, 500 Pts. 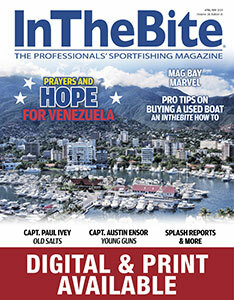 International Division– This world-renowned division has some of the biggest names in sportfishing traveling the global tournament scene. 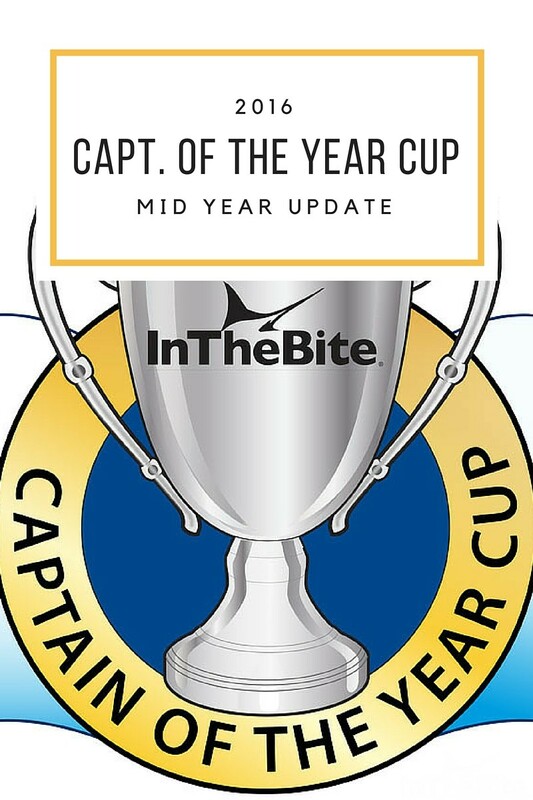 Captain Jon Duffie and the Agitator team crushed the fleet in Costa Rica this year and lead the division with 1550 points(on time). 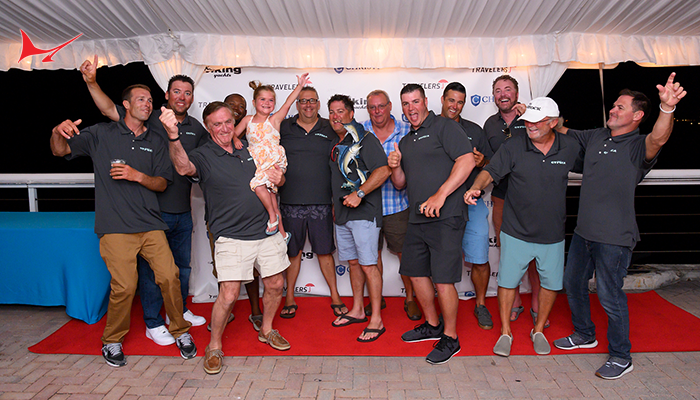 In second place is Captain Tommy Lynskey and the Uno Mas team who made an impressive showing in the Bahamas this year. Unfortunately a couple events in the Bahamas did not meet the 12-boat minimum in order to qualify for sanctioned tournament points. Bermuda is getting ready to crank up with plenty of points to be earned. We look forward to exciting action. • Los Suenos Triple Crown Series Champion, 250 Pts. • Los Suenos Triple Crown Series, Leg 3, 1st Place, 500 Pts. • Los Suenos Triple Crown Series, Leg 1, 2nd Place, 300 Pts. • Los Suenos Triple Crown Series, Leg 2, 1st Place, 500 Pts. BBC, Leg 3, 1st Place, 500 Pts. Custom vs Production, 1st Place, 500 Pts. Abaco Beach Blue Marlin Tournament, 2nd Place, 300 Pts. • Custom Boat Shootout, 1st Place, 500 Pts. • Custom vs. Production, 2nd Place, 300 Pts.